It’s a gigantic leap to go from cooking to running an entire kitchen at a restaurant. 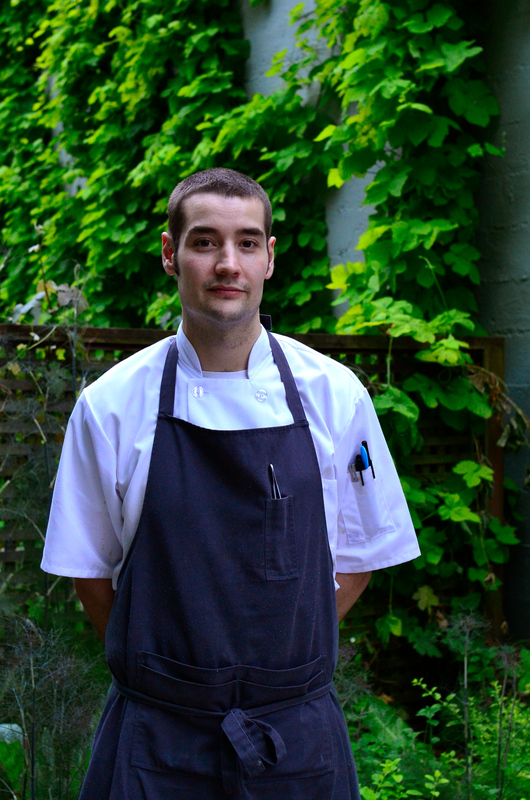 Chef Wesley Johnson made that leap recently and is coming up on the end his first year as the chef at Café Castagna. He talks about some of the trials and lessons learned from that first year. He also gets into the process of creating a menu for Café Castagna based on seasonality. The story and interview were recorded at Castagna in Portland, OR.